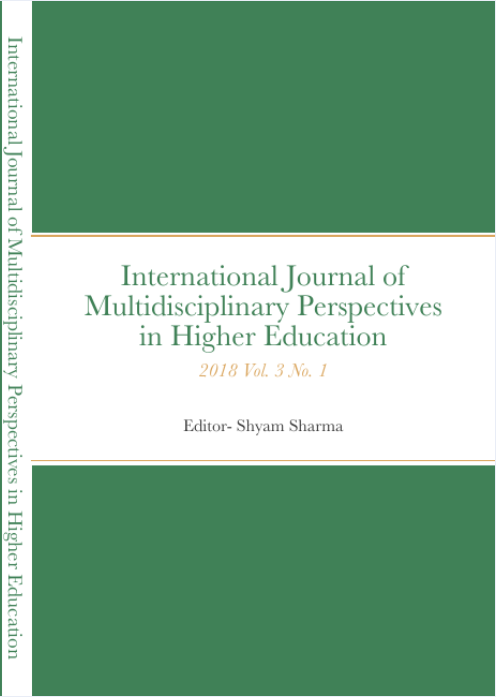 The International Journal of Multidisciplinary Perspectives in Higher Education (Print ISSN 2474-2546 & Online ISSN 2474-2554) is a scholarly publication that seeks to create conversations about education, especially policy, practice, and research of teaching, among scholars across the academic disciplines and across national and cultural borders.  Behind this journal is a vision that defines scholarship – its function, process, and view of quality – differently. We invite you to join us and help foster a community of educators who need and value access, equity, and interaction across borders in educational conversation.